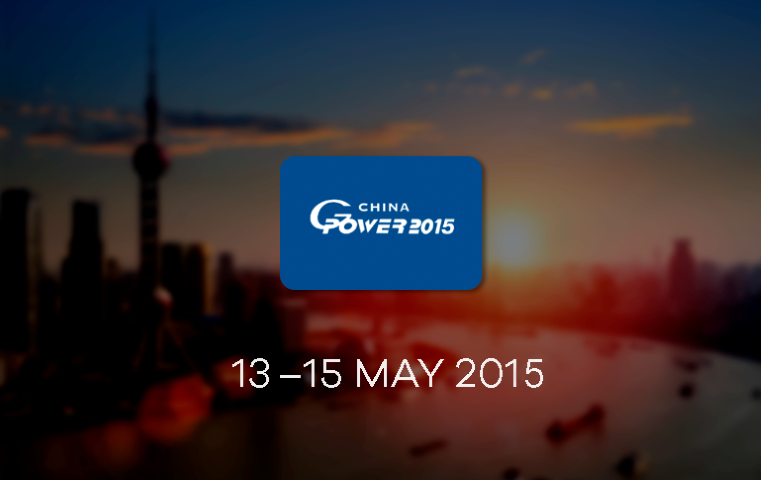 Visit DSE in Shanghai at the Power China Show – Siam Control Systems Co., Ltd.
DSE is having an exhibition booth at the upcoming Power China 2015 between the 13th & 15th May 2015. Showcasing their latest product ranges including existing and new products. Their Sales and Technical Support Engineers will be on hand to discuss application requirements.